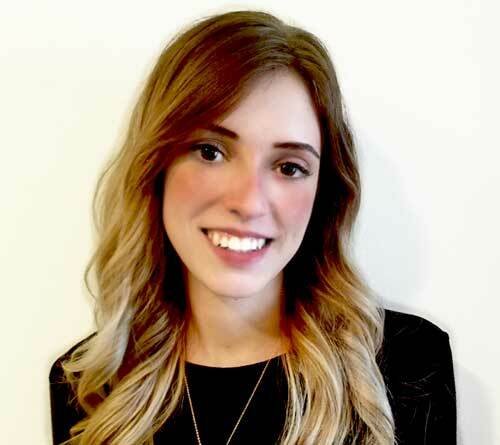 Indiana – State Rep. Sue Errington offered two proposals on April 5, 2019, to legalize the use of medical marijuana ...For information on this state update, subscribe to our Marijuana Weekly Updates. Georgia – After appointing a conference committee in each chamber of legislature to work on drafting a compromise ...For information on this state update, subscribe to our Marijuana Weekly Updates. 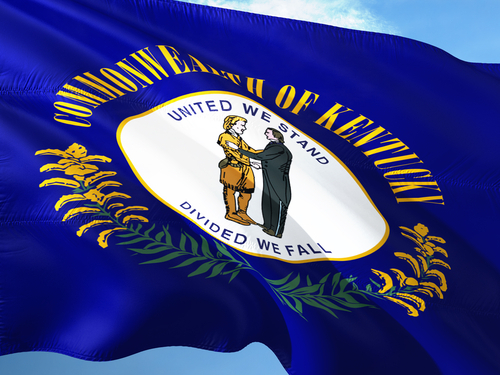 Kentucky – Medical marijuana legislation failed to pass before Kentucky’s 2019 General Assembly concluded ...For information on this state update, subscribe to our Marijuana Weekly Updates. 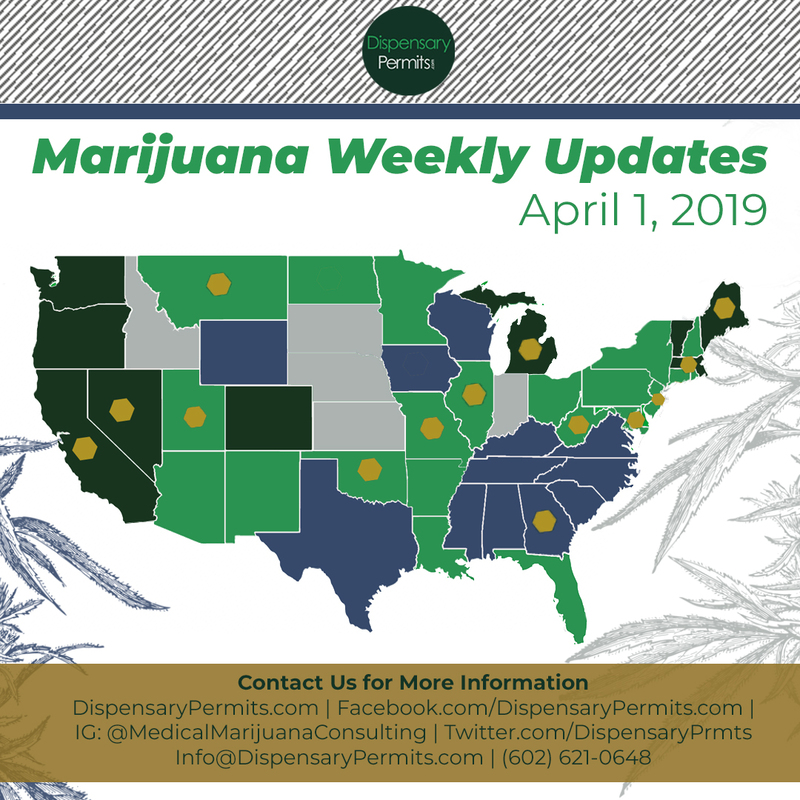 Arkansas – The Medical Marijuana Commission adopted final rules on April 3, 2019 regarding the transportation of medical cannabis to licensed businesses across...For information on this state update, subscribe to our Marijuana Weekly Updates. Florida – Shortly after the ban on smoking medical marijuana was lifted, the House is now considering a bill that would cap the strength of THC in smokable medical marijuana...For information on this state update, subscribe to our Marijuana Weekly Updates. Illinois –Senate Bill 7 is being referred to as a “shell bill” for marijuana legalization – a basic proposal to be amended with substantial language...For information on this state update, subscribe to our Marijuana Weekly Updates. Michigan – Michigan Court of Claims Judge Stephen Borello will consider arguments during a hearing on April 9, 2019 regarding his decision...For information on this state update, subscribe to our Marijuana Weekly Updates. New Hampshire – The New Hampshire House voted 200-163 on April 4, 2019 to pass HB 481 to legalize recreational marijuana...For information on this state update, subscribe to our Marijuana Weekly Updates. New Jersey – Governor Phil Murphy announced last week he’s giving the state Legislature until May 2019 to pass a pair of linked bills - one that would legalize recreational marijuana in New Jersey and another that would expand...For information on this state update, subscribe to our Marijuana Weekly Updates. 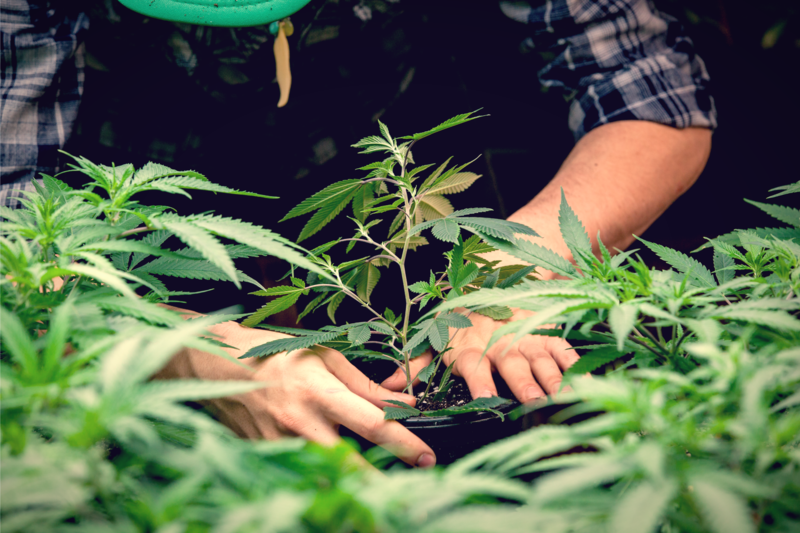 New Mexico – On April 5, 2019, Governor Michelle Lujan signed SB 406 into law which will make substantial changes to the state’s medical marijuana law, some of which will require new rules and regulations to be written by...For information on this state update, subscribe to our Marijuana Weekly Updates. North Dakota – The Division of Medical Marijuana received final scores from a review panel that evaluated dispensary applications for the Devils Lake, Dickinson, Jamestown and...For information on this state update, subscribe to our Marijuana Weekly Updates. 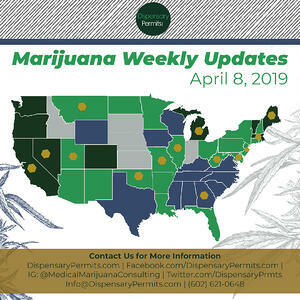 California – The California Senate voted 32-4 on April 4, 2019 to pass Senate Bill 67, a bill that would allow the state to extend temporary marijuana business licenses until their official annual licenses...For information on this state update, subscribe to our Marijuana Weekly Updates. Colorado – The Colorado House approved House Bill 1090, titled “Publicly Traded Marijuana Companies”. 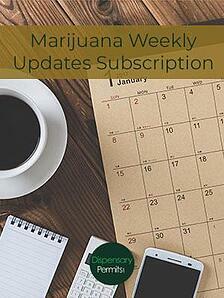 If passed, ...For information on this state update, subscribe to our Marijuana Weekly Updates. Oregon – The Senate Judiciary Committee moved forward a bill this week to empower the governor to enter into agreements with other states for the transportation and transfer...For information on this state update, subscribe to our Marijuana Weekly Updates. Previous Which West Virginia Medical Cannabis Business Permit Will You Apply For?